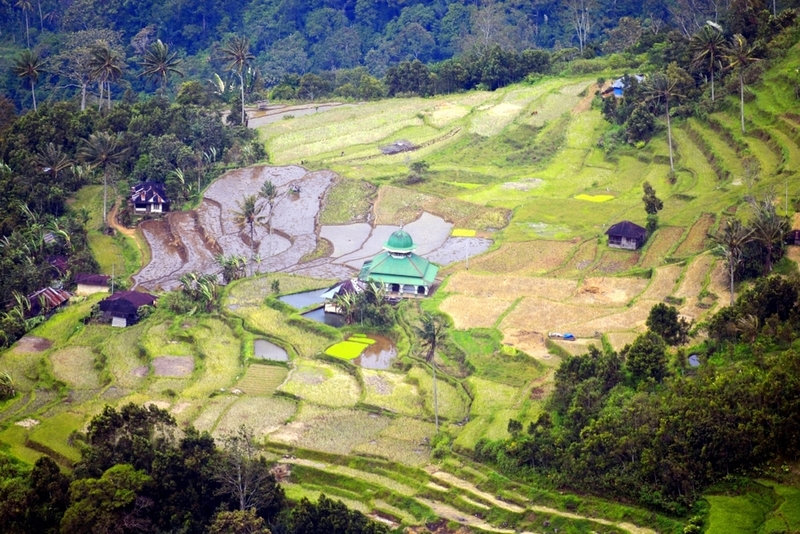 Sulawesi (formerly Celebes) is one of the four Greater Sunda Islands, situated between Borneo and the Moluccas Islands. This island is made up of four peninsulas and separated by three gulfs. This vast island (in fact, the fourth largest in the world) has a great number of interesting sights, from unique communities to unexplored mountainous hinterland with ancient megaliths and incredible marine environments. An interior filled with dense rainforest receiving few visitors lends itself to flourishing wildlife. The Tangkoko Nature Reserve, for instance, is inhabited by the world’s smallest primate, the tarsier, and also has the world’s largest concentration of black crested macaques, while the Dumoga Bone National Park is home to the babirusa pig deer. 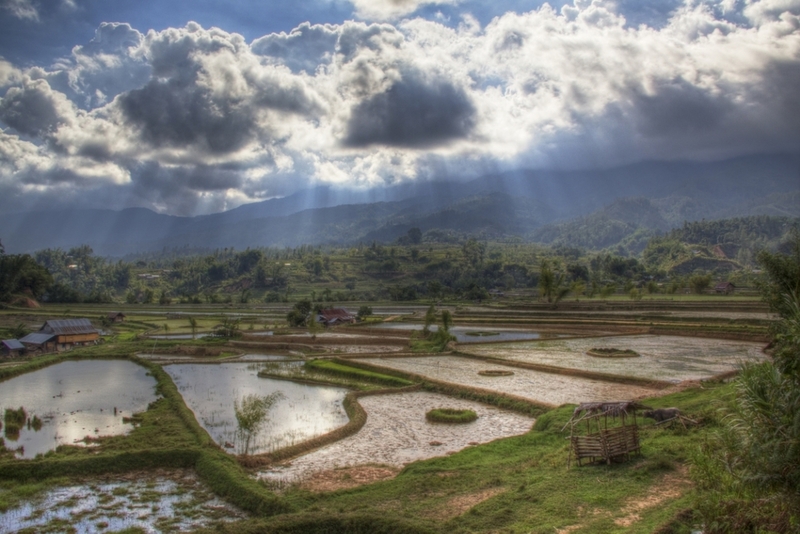 Sulawesi is all of this and more, a setting brimming with tumbling waterfalls and ominous volcanic peaks. Up in the hills of Tana Toraja surrounded by mountains on all sides, a fascinating community of people that plan their livelihood around impending death. 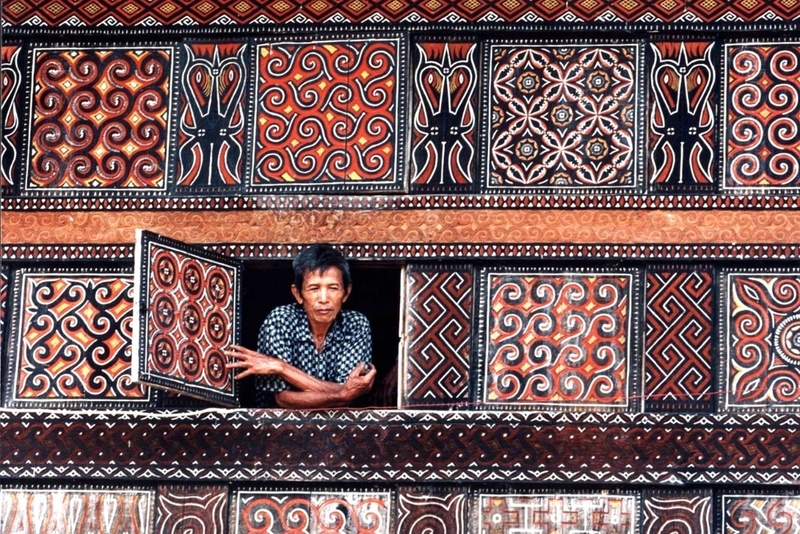 The Toraja’s elaborate death rituals include cave graves, tau tau (carved wooden effigies of the dead), a buffalo cult, houses shaped like boats and, most unusually of all, the dead treated like the living. Below Sulawesi’s aquamarine seas are some of the best underwater environments in Indonesia, if not the world. 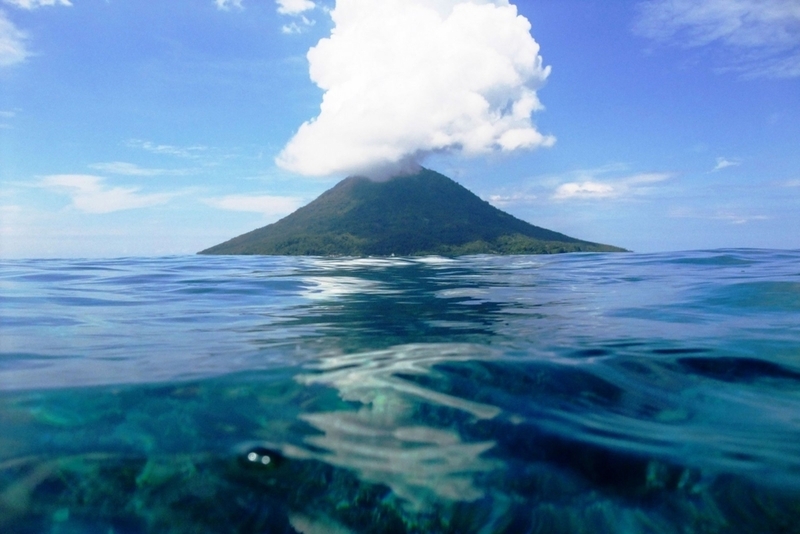 The likes of Pulau Bunaken and the Lembeh Strait and Wakatobi Marine National Park give way to world-class coral gardens, underwater volcanoes and the sunken city of the Sangihe Islands, submerged by an earthquake in 1963. In northern Sulawesi, the Togean Islands are a chain of isles in the Tomini Sea. Home to the nomadic Bajau people, who are notorious for deep dive fishing with nothing but wooden goggles and spears, the Togeans are a fascinating archipelago for travellers seeking to get off the beaten track. Here, visitors can hike up Mount Una Una through jungle until reaching a crater lake, beyond which volcanic smoke rises from the earth, and visit local communities. Among the numerous sandy islands, visitors will find beautiful dive sites such as Apollo Reef, Jack’s point and The Pinnacle, not to mention a WWII Bomber wreck. 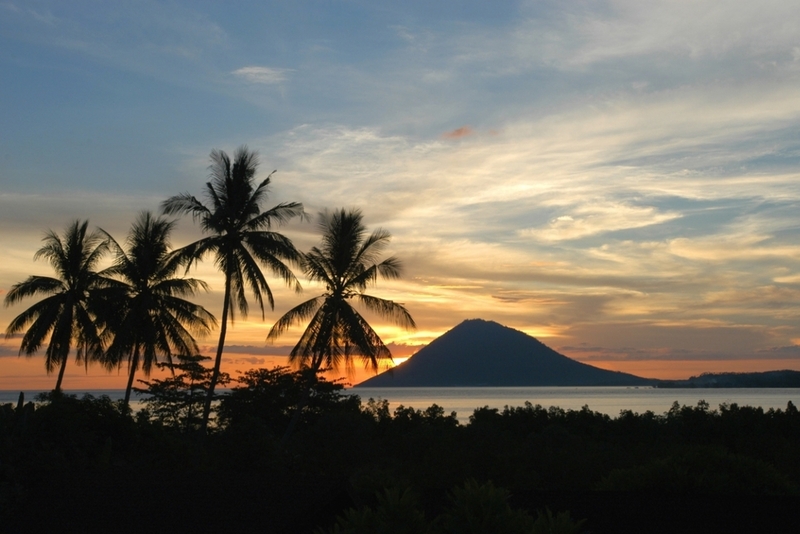 WHEN TO CHARTER A YACHT: Sulawesi’s climate varies between the north to the south. The north is best visited between July and October, while the south is best visited between May and October.